When Worcester faced cutbacks to the school athletic programs in the 1980’s, Harold Segal, owner of WNEB-AM, suggested that Mayor Jordan Levy be thrown in jail. It was a promotional stunt to get listeners to “bail him out” with pledge money to restore the athletic programs. It worked. This was typical of the kind of radio promotion that Segal did throughout his career. When his station broadcast from the opening of Dunkin’ Donuts on Rte 9 in Natick in 1953 there was a snowstorm. So he announced that the first woman to show up in a bathing suit would win four dozen donuts. It only took ten minutes. Harold Segal started in radio as a sales rep at WTAO-AM in Cambridge in 1949. He soon found success and moved to WORL-AM in Boston, first as a sales rep and then as Sales Manager. In 1959 he became National Sales Manager of the Knight Quality Stations in Worcester, Fitchburg, Fall River, Manchester NH and Portsmouth NH, using “the ring around Boston” as a unique sales pitch. He later was owner of WNEB in Worcester. Harold was a member of the Hall of Fame’s first class of inductees in 2007 along with Frank Avruch, Paul Benzaquin, Tom Bergeron, Jess Cain, Fred B. Cole, Bob and Ray, Don Kent, Joyce Kulhawik, Rex Trailer, Liz Walker and Bob Wilson. 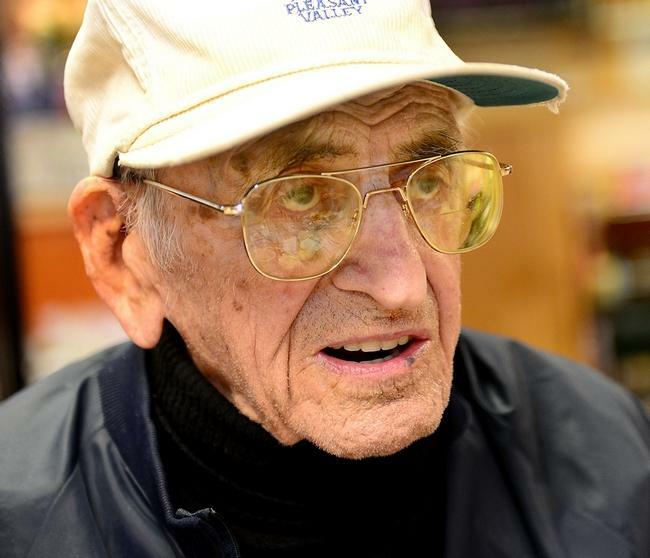 He passed away in November 2014 in Natick at the age of 96. His wife of 67 years was with him.